Do you like golf? Do you like presents? Well gather round ye ol yule log and let Uncle ReGripped fill your stockings with great holiday gifts for one and all! 1) T-Shirts From Swing Juice! Swing Juice has some of my favorite shirts in all of golfdom. Most shirts are clever logos and slogans and I have been rocking my Golf & Tacos shirt and my Augusta Power Lunch shirts. The shirts are super comfy and I have had many a people compliment me on each shirt. This year as you will see above, Swing Juice is rocking the holiday gear and for those of you in cooler climes, they are finally rolling out hoodies of some of their most popular designs. I could say so many nice things about SJ but really buy a shirt or hoodie for yourself and you will see for yourself! Extra Bonus, use this code SJCYBER40 for 40% OFF! Bullz-I has some of the most colorful and unique golf clothes in the business. 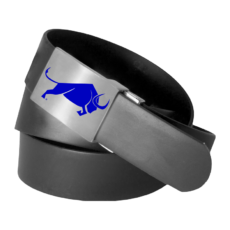 Every golfer needs a belt and Bullz-I has some really classic and solid belts to keep your pants up. Put a bull on your belt, you won't be disappointed! 3) Golf Travel Bag From Holderness & Bourne! Let's face facts, sooner or later you are going to play most of the courses in your neck of the woods and you will want to travel to other courses. 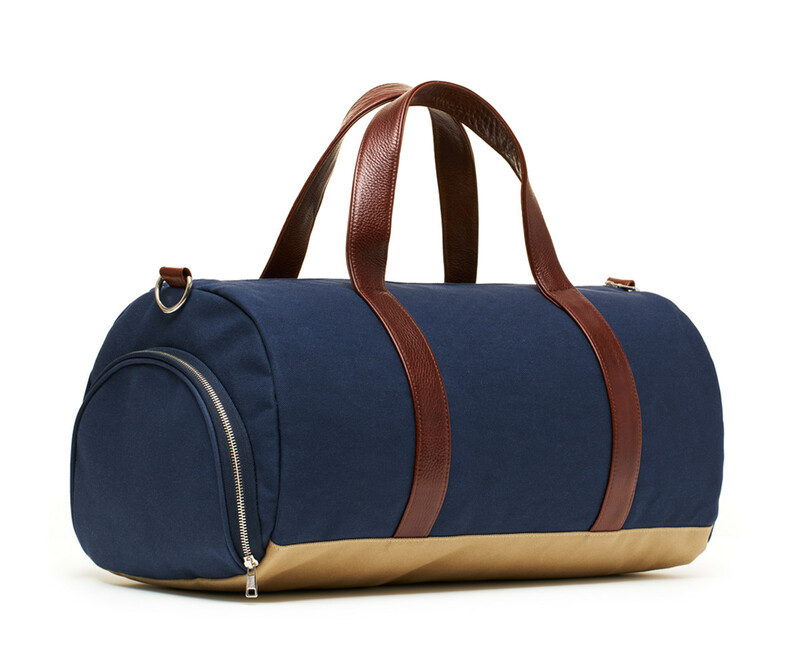 Whether you are going across the US or across the world, you want a a quality bag, something that you can throw your stuff into and forget about it because the bag will hold up. H&B makes high quality gear that checks all your golf travel boxes and you should definitely check em out! 4) Donate To Fairways Fund! Golf is a singular sport. You spend money on clubs for yourself, greens fees for yourself, golf balls for yourself but often there aren't many opportunities to give back to the sport we all love. Enter Fairways Fund that gives you a way to donate money to help young golfers pay for range balls, green fees and all the other costs that go into playing golf. These kids need our help and donate if you can! So there you have it, get to shopping you golf-a-holics! Thanks for the support Pete. 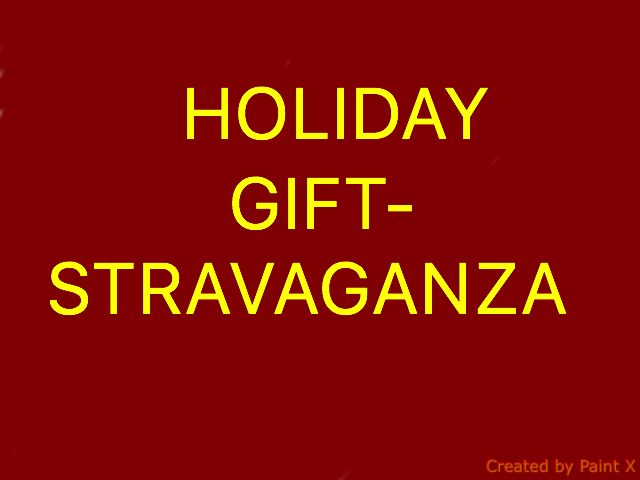 Love your gift ideas and not just because Fairways has featured.